For drivers in Glendale Heights and Bloomingdale who want a vehicle that can seat five people, there are a lot of options on the market. 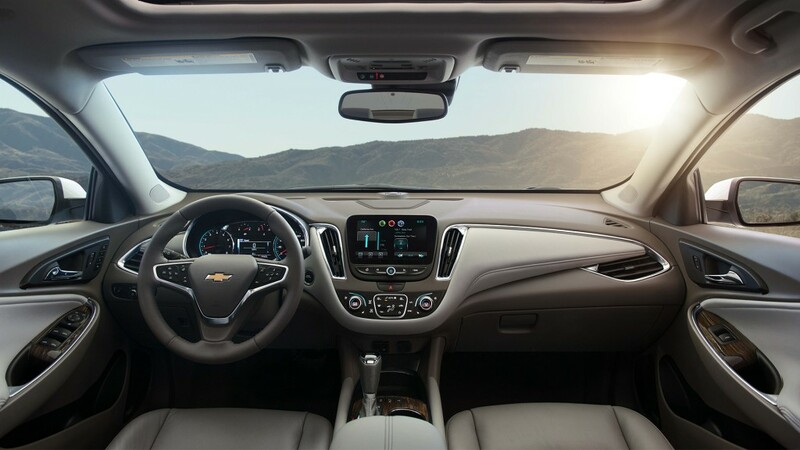 Chevrolet is known for its ability to provide confident performance and some of the most high-tech cabins for significantly less than the competition. 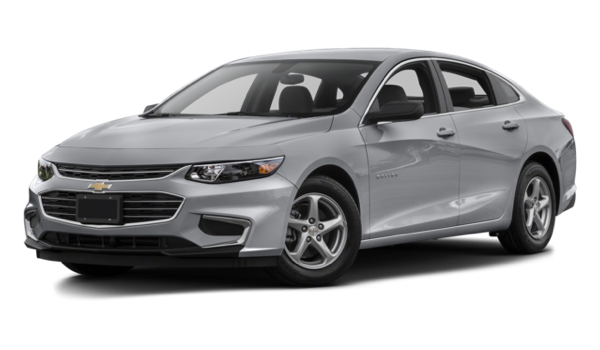 The 2016 Chevrolet Sonic and the 2016 Chevrolet Malibu both deliver in all of these categories, but they also appeal to specific budgetary, lifestyle, and performance needs. Find out which of these vehicles is best suited for you before heading to Sunrise Chevrolet. 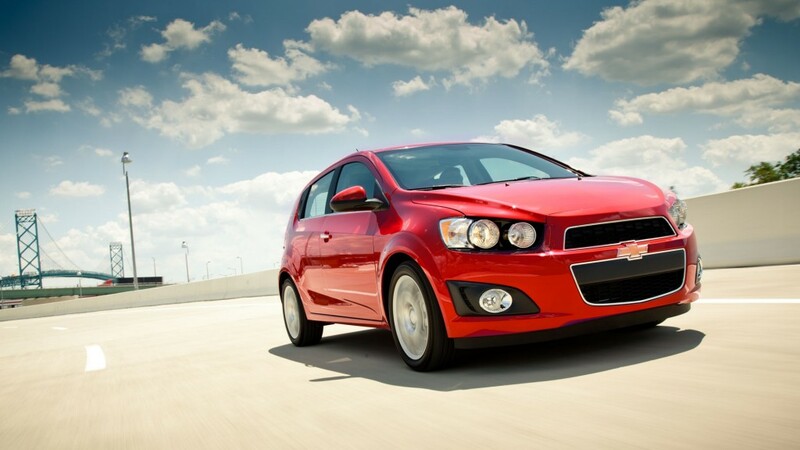 The 2016 Chevrolet Sonic offers two engine choices. The base engine on LS and LT models is a 1.8L four-cylinder mated to either a standard five-speed manual or available six-speed automatic transmission. This engine puts out 138 hp and 125 lb-ft of torque, and fuel economy tops out at an EPA-estimated 35 mpg highway and 26 mpg city with the manual transmission. If you opt for the LTZ or RS trim, you’ll get a turbocharged 1.4L inline-four engine that comes with a standard six-speed automatic, makes 138 hp and 148 lb-ft of torque, and achieves an impressive EPA-estimated 40 mpg highway and 29 mpg city. The RS trim gets slightly lower fuel economy but benefits from sport tuning for enhanced responsiveness. The first three trim levels in the 2016 Chevrolet Malibu lineup come with a turbocharged 1.5L inline-four engine mated to a six-speed automatic transmission. This setup provides 160 hp and 184 lb-ft of torque. An auto stop/start system helps this powertrain achieve an impressive EPA-estimated 37 mpg highway and 27 mpg city. Take a step up to the 2LT or Premier, and you’ll get a turbocharged 2.0L four-cylinder engine with an eight-speed automatic, a setup that allows for 250 hp and 260 lb-ft of torque. Fuel economy with the upgraded engine is an EPA-estimated 33 mpg highway and 22 mpg city. 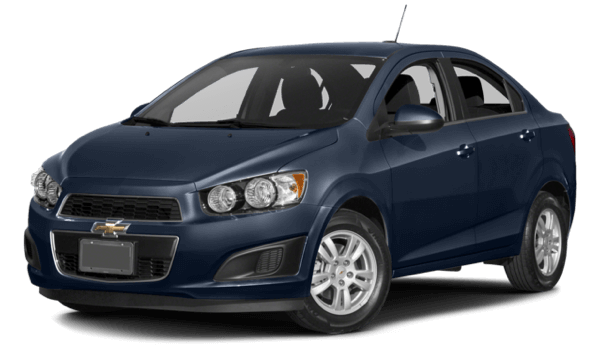 The 2016 Chevrolet Sonic is a subcompact car available in both sedan and hatchback formats. Regardless of which you choose, you’ll get seating for up to five passengers. The sedan’s total interior volume is 105.2 cubic feet, while the trunk measures 14.9 cubic feet. If you go with the hatchback, passenger space and cargo space will increase to 109.6 cubic feet of interior volume, 19.0 cubic feet behind the rear seat, and a maximum cargo volume or 47.7 cubic feet with the rear seat folded down. 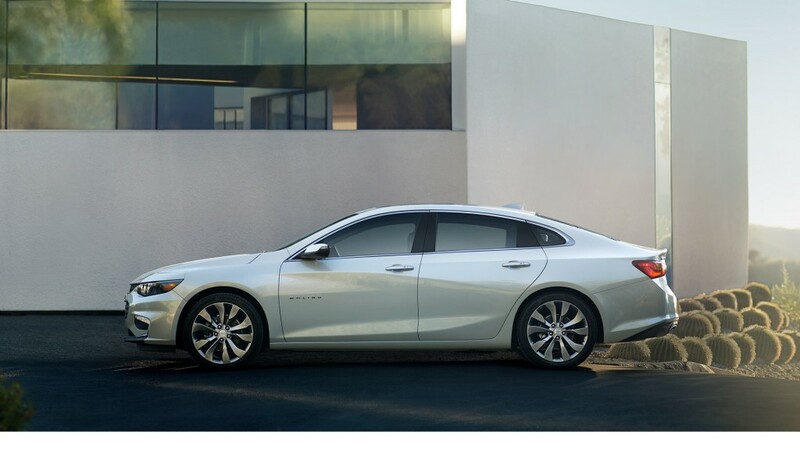 The 2016 Chevrolet Malibu is a midsize sedan that promises even more room for five passengers inside an interior with a total volume of 118.7 cubic feet. The trunk is also quite spacious at 15.8 cubic feet. Both the 2016 Chevrolet Sonic and the 2016 Chevrolet Malibu are affordable vehicles, but there’s a noticeable difference in price that’s worth considering. Both the 2016 Chevrolet Sonic and the 2016 Chevrolet Malibu boast significant perks, but they’re suited to different needs. By most accounts, the Chevrolet Sonic is a great choice for teen drivers, city drivers, and those looking for a second or third family car. That’s because it’s small and affordable while also providing plenty of versatility and lots of features for the money.